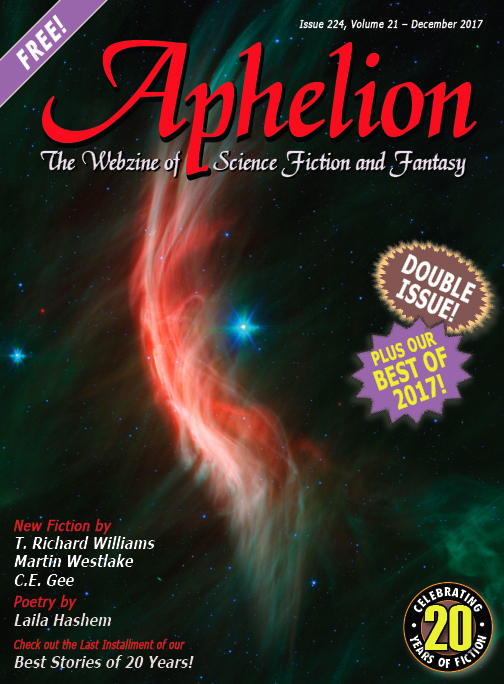 Aphelion • View topic - The December-January issue is now live! The December-January issue is now live! Re: The December-January issue is now live! Best editorial by Dan that I've read. Very inspiring. Good job. Lipinski wrote: Best editorial by Dan that I've read. Very inspiring. Good job. Thank you! Let's just say I was inspired.